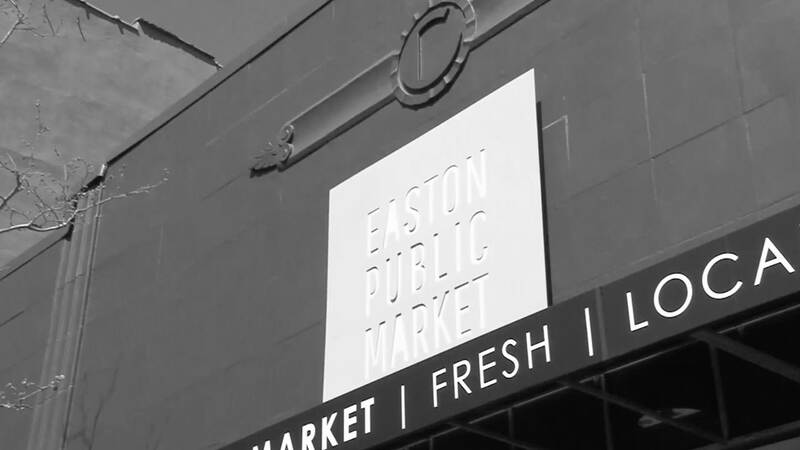 Easton Public Market is an offshoot of the successful weekly Easton Farmers’ Market – the oldest continuously run farmers’ market in the country – providing a community space where residents can gather, as well as purchase fresh prepared food and ingredients. 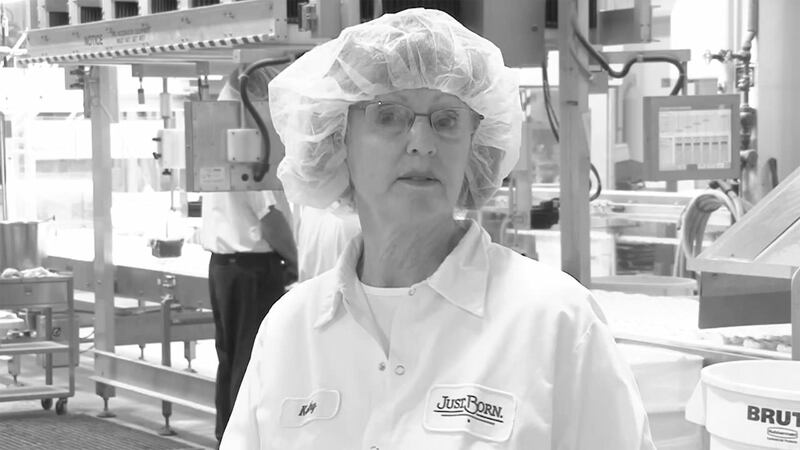 Just Born Quality Confections is a third generation family owned candy manufacturer that has been in business since 1923. As the 9th largest candy company in America, they employ a dedicated workforce, most of whom work in manufacturing to make some of America’s iconic candy brands. St. Luke’s University Health Network is a nationally recognized teaching hospital, with an affiliated medical school at Temple University, based out of Bethlehem, Pennsylvania. SLUHN has 7 hospital campuses throughout eastern Pennsylvania. Golden Pepper Productions, Inc. is a group of artists with a passion and dedication for telling stories through video. We recognize that no matter who you are – business, non-profit, or individual – you have a story and you are eager to share it. By sitting down and talking with you, visiting your office, watching what goes on inside “your world”, we learn the details of that story and how to best share it with everyone else. We want the finished product to be as unique as your story…no two people have the same story, so why should two people have the same video! One thing every video will have are those details that can only be shared visually…the kinds of things you can’t tell someone, all you can do is show them. But don’t worry, you won’t be going through this process alone! We are here to help with every step of production from the planning, through the shooting, all the way to helping you put that video in front of thousands. Drawing on our various backgrounds and experiences, each crew member contributes something different to every project. Our finished product is truly a collaborative effort between producer, shooters, graphic designers, and editors. We all have our strengths in life and helping tell your story enables each of us to do what we love in the best way that we know how. Paul Ricciardi of Golden Pepper Productions, Inc. always delivers a polished finished product in a timely manner at a fair price. We appreciate his professionalism and good humor, both essential attributes for positive interactions with our patients and the ultimate production of a quality video. Paul and the crew at Golden Pepper Productions understood the story we were trying to tell and made it come to life through high quality video. They were a pleasure to work with and made our associates feel comfortable on screen. This is especially evident in our "Just Born Plant Associate Pride" video. They captured the SWEET personalities of our valued production associates which allowed us to show viewers our company’s personality and culture of respect. Golden Pepper Productions succeeded in beautifully capturing the vibe, energy and personality of the Easton Public Market. Paul’s passion for local food and his commitment to our community were evident in the work he did for us! 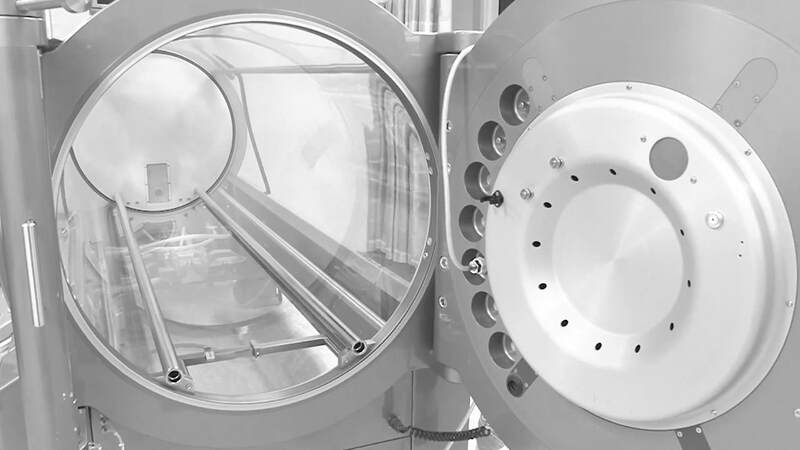 I had the pleasure of working with Paul on a network hyperbaric PNN video recently. I can assure you that it was a job well done! Paul was very accommodating to the patient and also our wound center and staffs busy schedules. 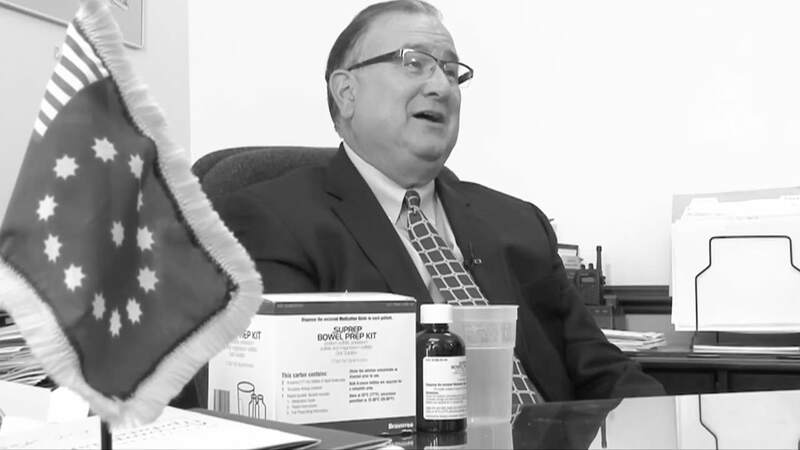 He is very professional to work with but in the same token, very personable and great with my patient who was very nervous while doing this video. I would not hesitate to work with Paul again! !